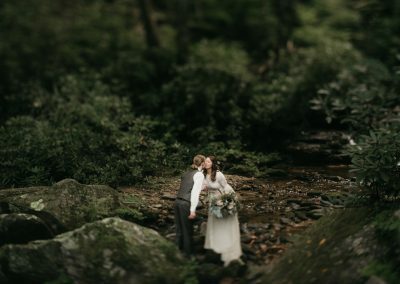 We can’t stop thinking about this amazing wedding from last September and the word that always comes to mind is MAGICAL!! 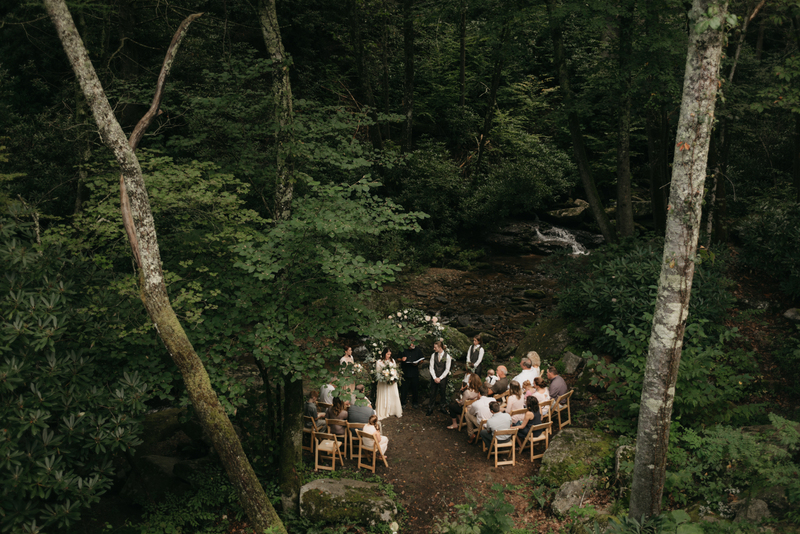 The whole day felt dream-like and otherworldly as everything aligned to bring this nature + whimsical + elegant vision together perfectly. 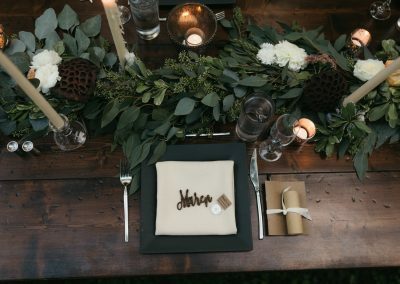 Every single detail was lovingly thought of and every guest was treated to a magical evening. 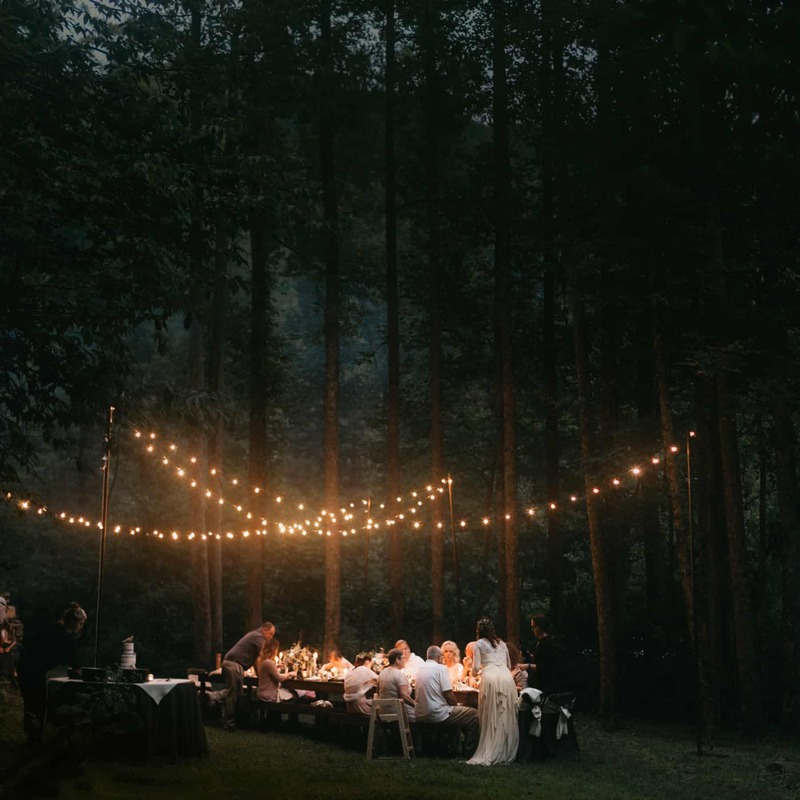 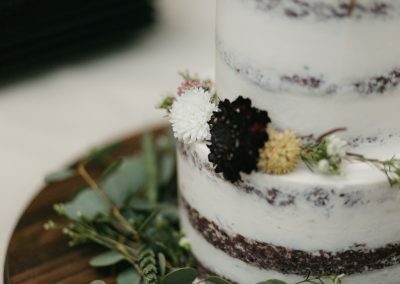 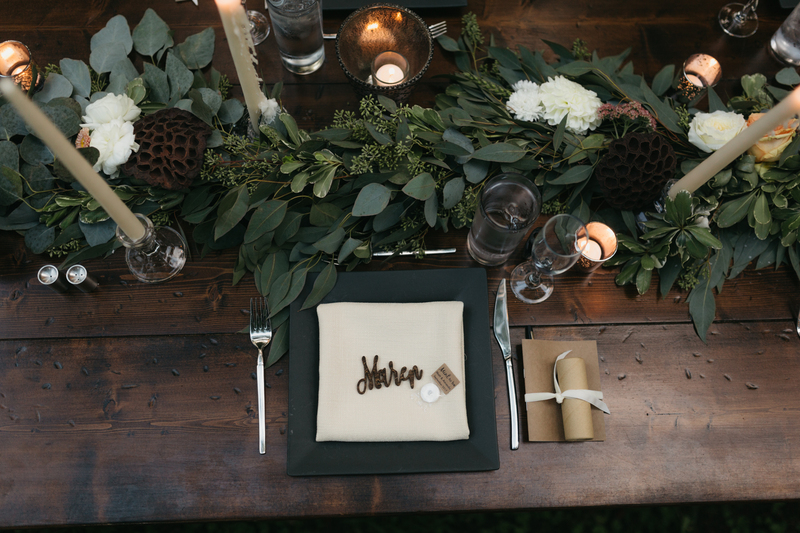 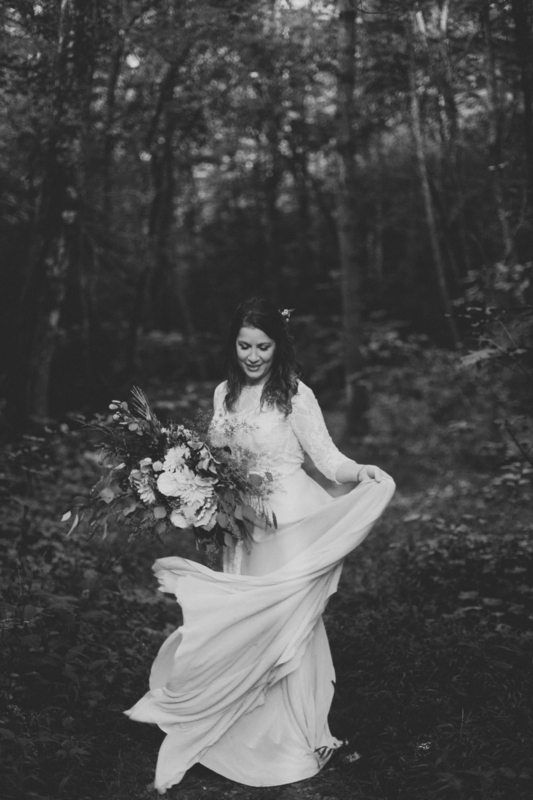 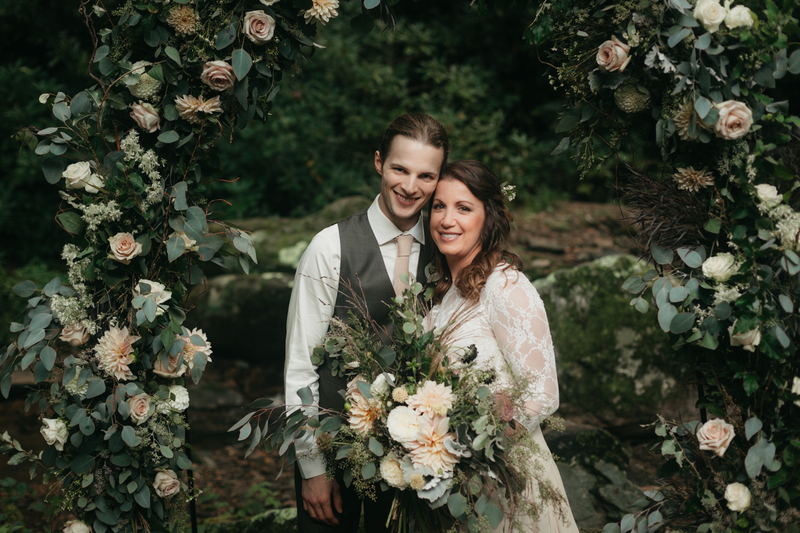 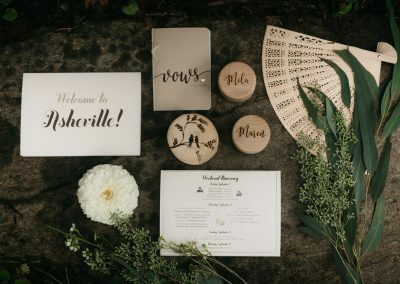 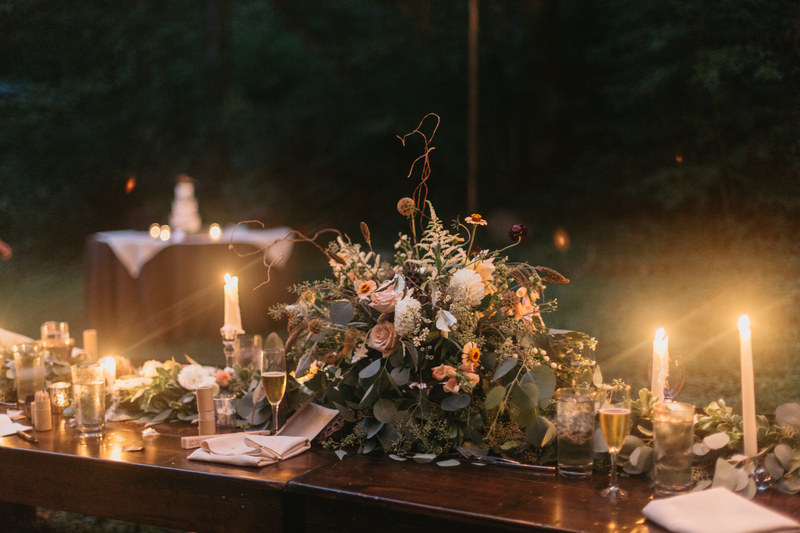 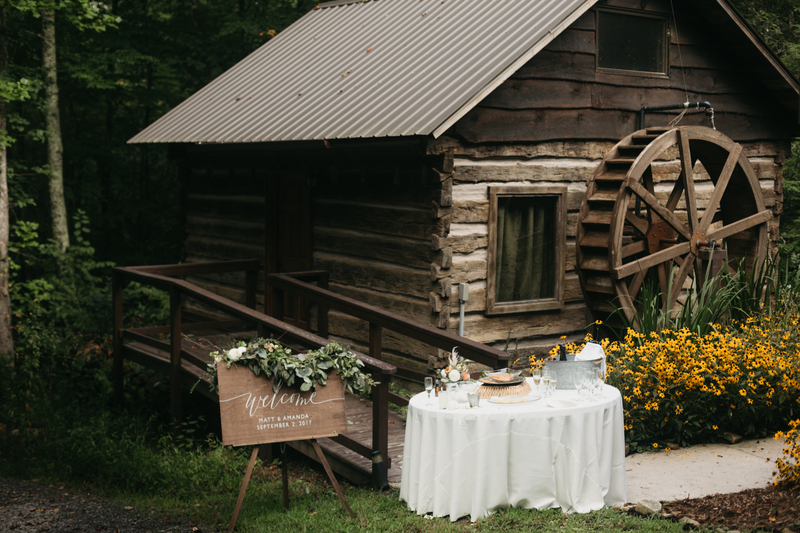 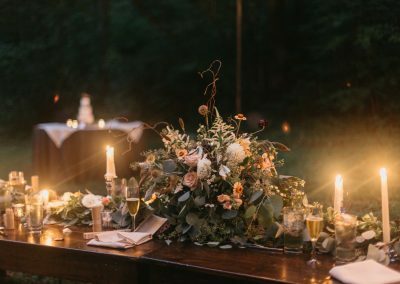 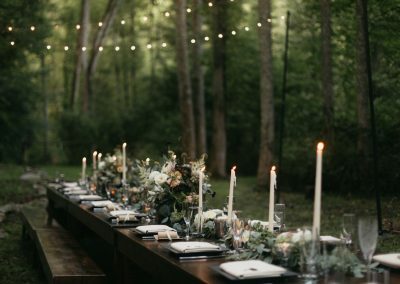 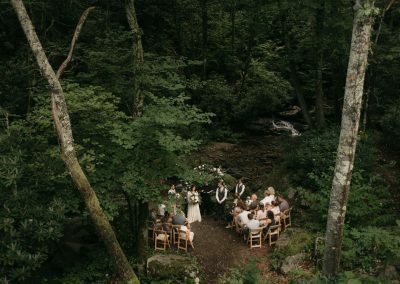 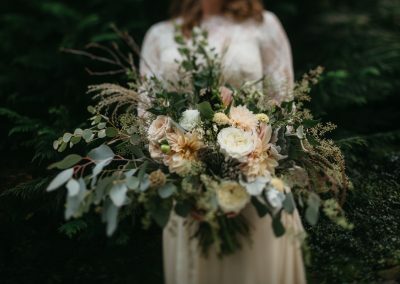 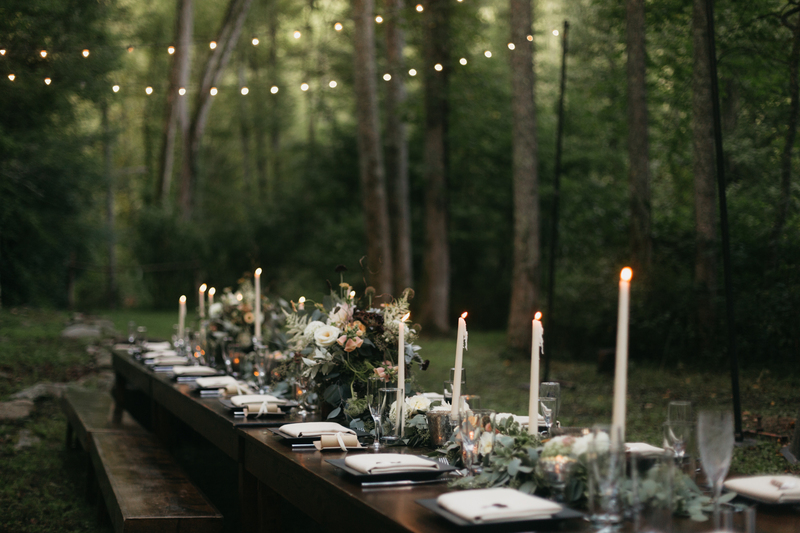 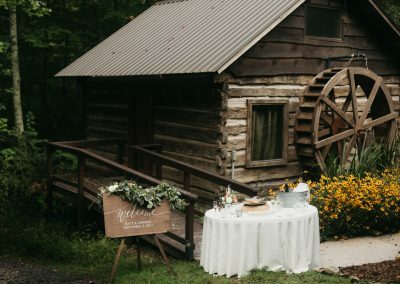 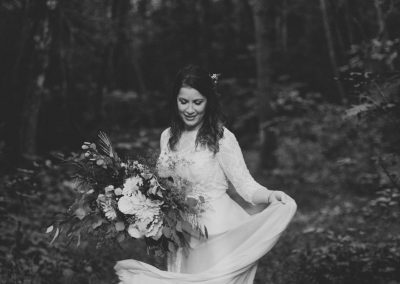 From the waterfall ceremony site to the star filled reception, this wedding was infused with the beauty of the natural world that people come to Asheville to experience. Having an Asheville wedding was an easy choice for this mountain loving couple from Atlanta. 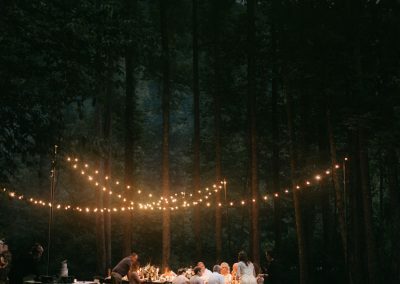 It was close enough to home but felt worlds away at the same time. 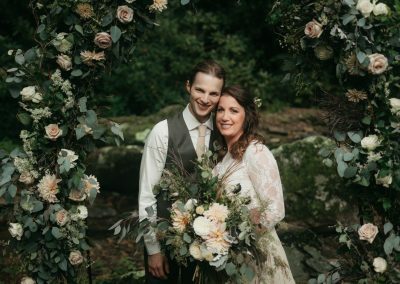 Congratulations Amanda and Matt, this was one for the books!